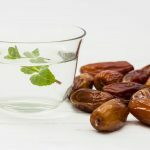 We are one of the leading exporter and suppliers of Pakistan Fresh Dates. 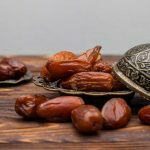 Do you need Pakistan Fresh Dates? 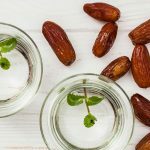 Contact us for any Conventional & Organic Dates, Fresh & Dried Dates, Pitted Dates, Diced Dates, Chopped Dates & Whole Dates.